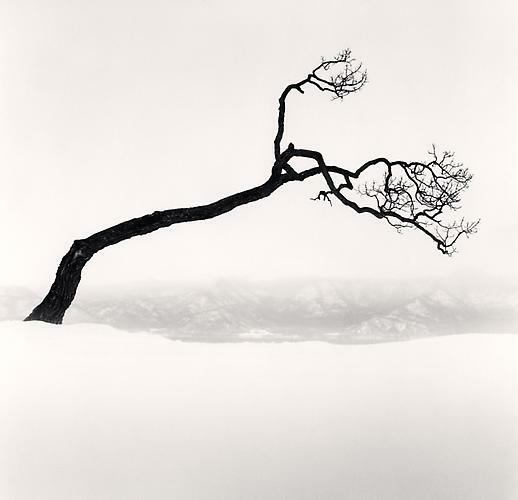 Image copyright by Michael Kenna. 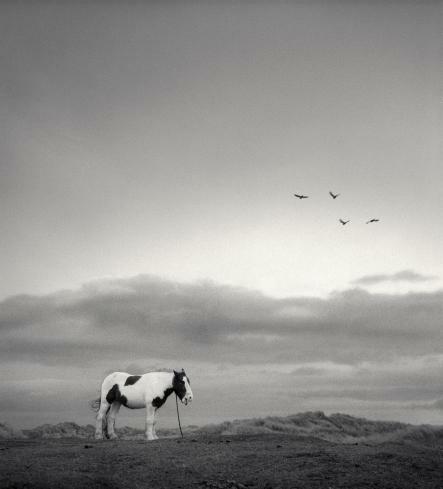 Image copyright by Pentti Sammallahti. 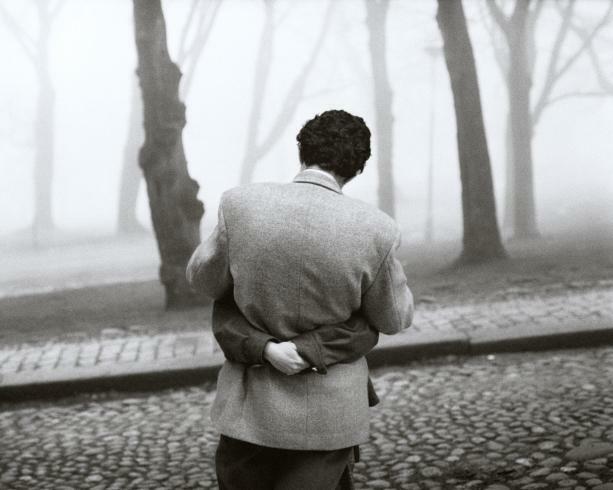 Peter Fetterman announced a joint exhibition by acclaimed photographers Michael Kenna and Pentti Sammallahti. Representing two of the leading international artists working in the traditional black and white photographic medium, showcasing over forty seminal works by each artist spanning their prolific careers. 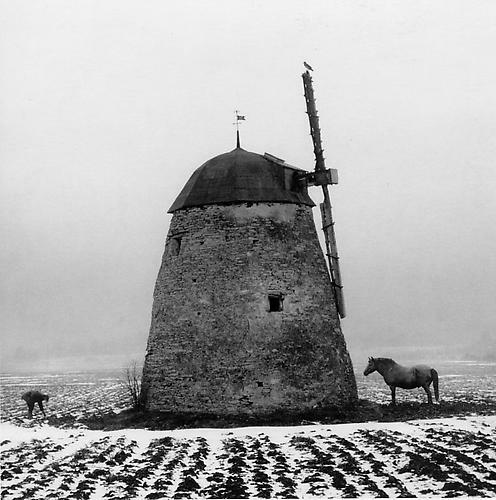 The exhibition will be the first for Michael Kenna at Peter Fetterman Gallery, and the second for Pentti Sammallahti. 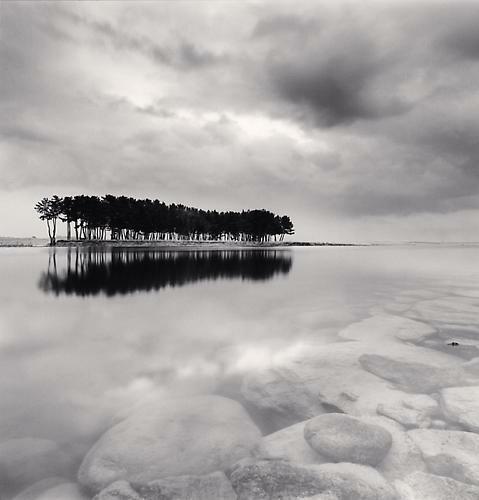 Michael Kenna (England, b. 1953) has long been recognized for the dream-like landscapes that make up the majority of his work and has been exhibited internationally since the late 1970’s. Kenna travels six months out of the year to remote locations around the world and patiently wanders the landscape in search of light and forms that conjure an emotional response. Using techniques of long-exposure and shooting primarily at night or under foggy climatic conditions, Kenna creates ethereal photographs that show a seemingly deserted planet illuminated by a mysterious glow. After studying at the London College of Printing (1973-1976) Kenna moved to San Francisco where he met master American photographer Ruth Bernhard and became her assistant and printmaker for eight years. In his first retrospective monograph from 1994 Bernhard states, “Michael’s photographs are islands of serenity and silence in a loud and chaotic world. 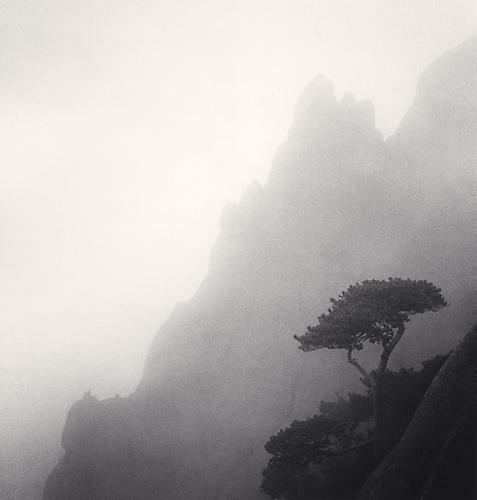 […] His prints are exquisitely seductive, spiritual experiences, akin to poetry or music.” In celebration of his most recent monograph Shinan (Nazraeli Press), a portion of the exhibition will feature new work from the Shinan region of South Korea. Kenna’s photography has been published in over two-dozen books and has been exhibited extensively throughout North America, Asia, Europe and Australia. He is based in Seattle and continues to travel throughout the world making work. While the work of both artists conjure similar emotional and aesthetic themes of quiet contemplation, they achieve this from vastly different creative approaches. 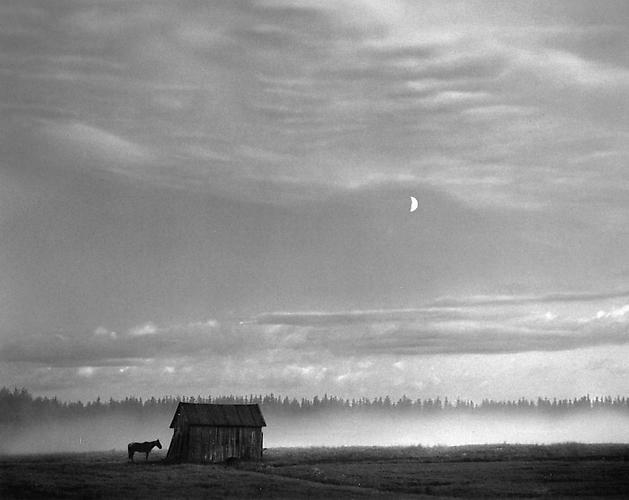 Pentti Sammallahti’s photographs are representative of the Classical Humanist genre, strict composition and practice of “The Decisive Moment”, even being featured at the opening of the Foundation Henri Cartier-Bresson in 2004 among the French Master’s 100 Favorite Photographers. 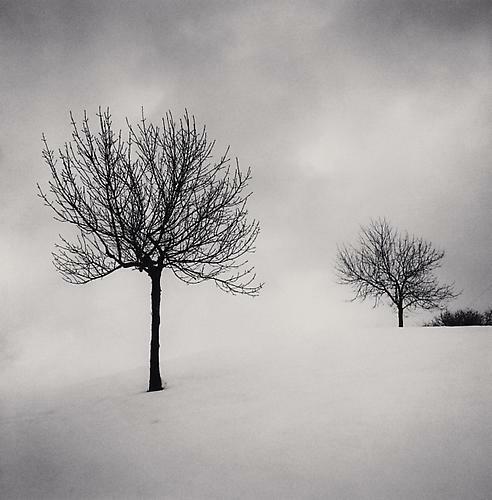 Kenna’s images, while vulnerable to the spontaneous compositions of the natural world, are the product of dedicated patience and sensitivity to the revealing effects of light and time on land. Their mutual ability to create stunningly poignant photographs is reinforced by the immaculate quality of their printing, both master craftsmen of the ever more endangered silver gelatin process.